Did you know Torne Valley stock Calor Gas? 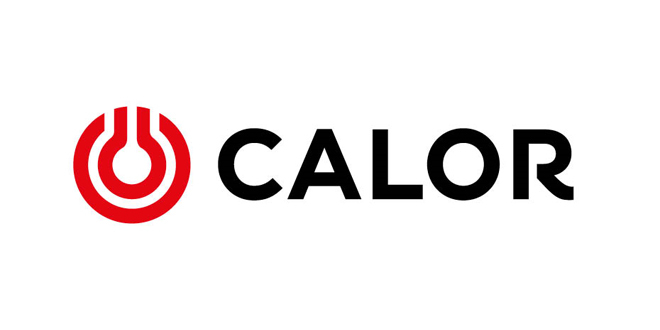 With the BBQ season quickly approaching we thought it's the right time to tell everyone that we are stockists of Calor Gas. But it's not just for BBQ's, many pieces of outdoor equipment, heaters and machinery operate using Calor gas! If you haven't got a bottle, or you're running out of your precious gas, pop along to one of our 3 branches and we'll be happy to give you a helping hand! When you buy a gas cylinder from us, you’ll be asked to pay for and agree to the Calor Cylinder Refill Agreement which legally states that the cylinder always remains the property of Calor Gas. When it’s empty, you can simply exchange it for a pre-filled cylinder within the same category group, details of which can be found below. The handy diagram below is to help you understand which gas bottles you are eligible to exchange for your empty one. If a customer wishes to obtain a cylinder they must take out a cylinder agreement at an additional cost, shown in the table below. Please note that this fee does not apply to a customer who already has a Calor bottle.